Lemongrass grows just like any other grass. To propagate, place the root end (after you’ve cut the rest off) in a glass jar with a little water, and leave it in a sunny position. In a week or so, new growth will appear. Transplant your lemongrass into a pot and leave in a sunny outdoor position. 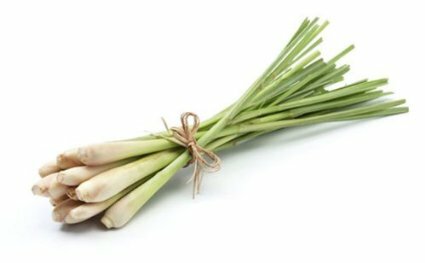 Harvest your lemongrass when the stalks reach around 30 cms tall – just cut off what you need and leave the plant to keep growing. Water frequently. 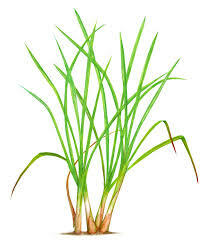 It’s difficult to over water a lemongrass plant (it loves constant moisture) but hates dried out roots. No need to keep the soil muddy, but definitely keep it moist. In dry areas, mist constantly with a spray bottle.